You love to travel, and realize that it enriches your life. 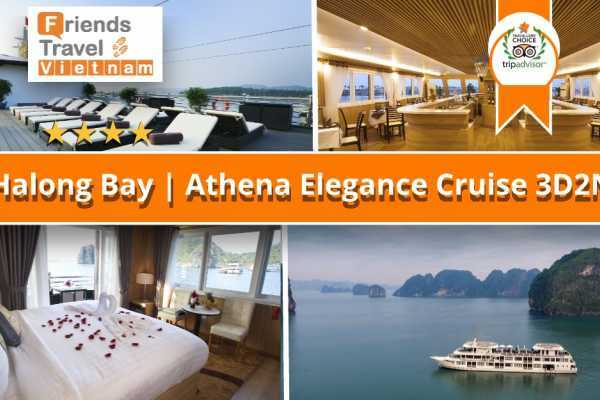 An enduring symbol of sophistication, style and legendary service, our hand-picked luxury cruises creates exceptional luxury experiences. 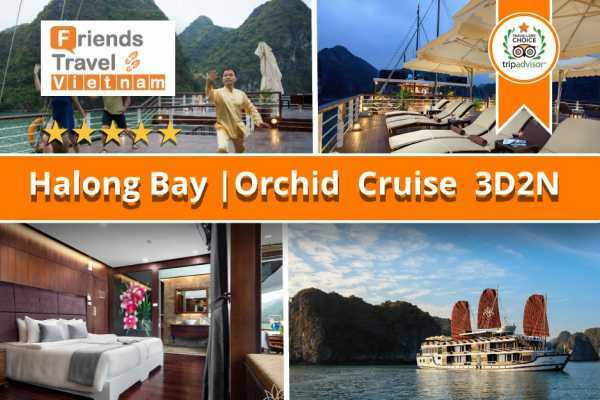 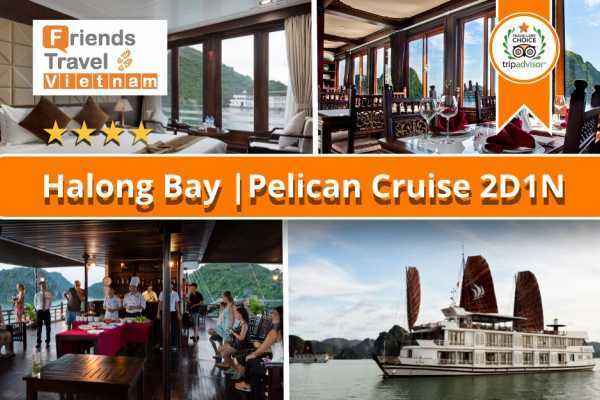 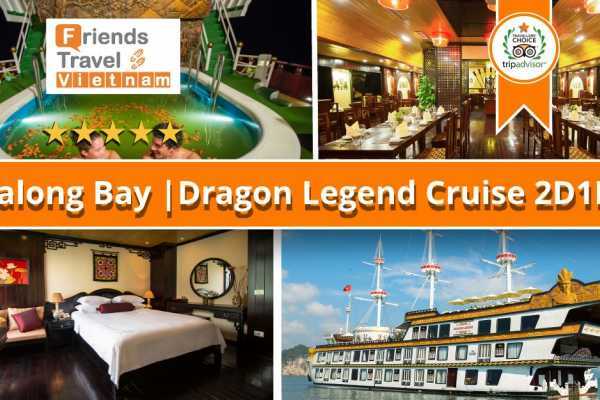 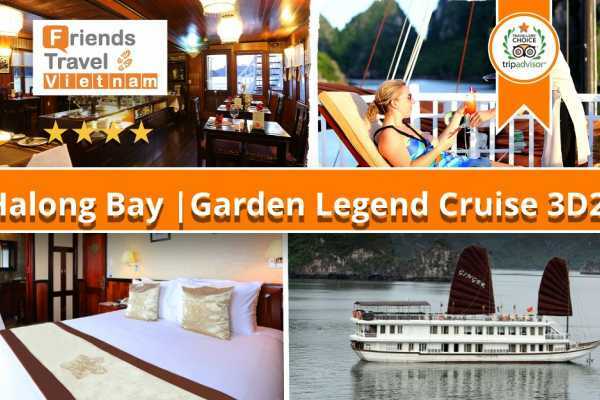 The memories created by staying on one of our luxury cruises in Halong Bay will stay with you long after you leave. 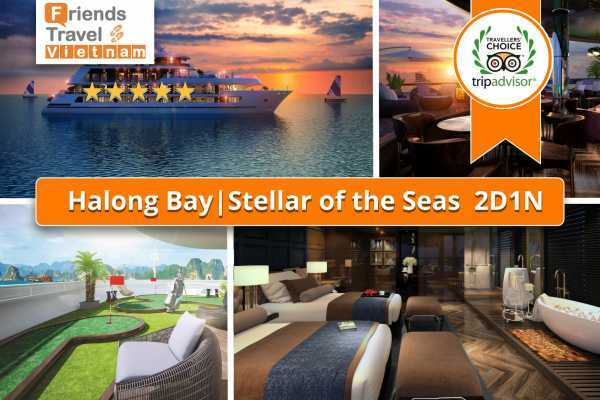 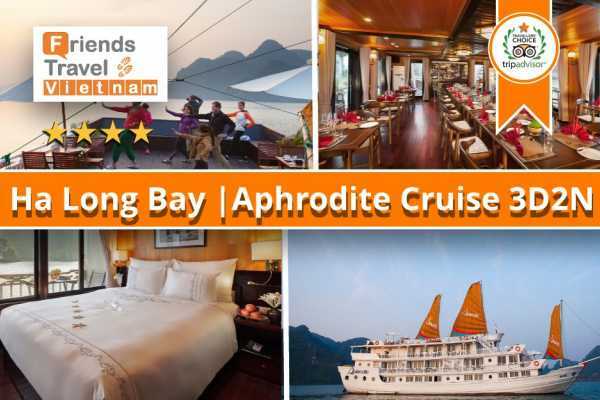 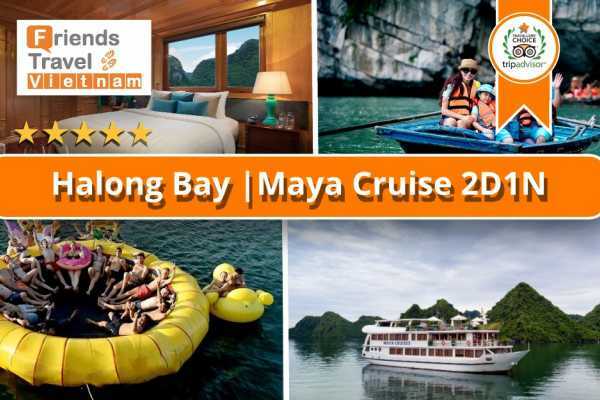 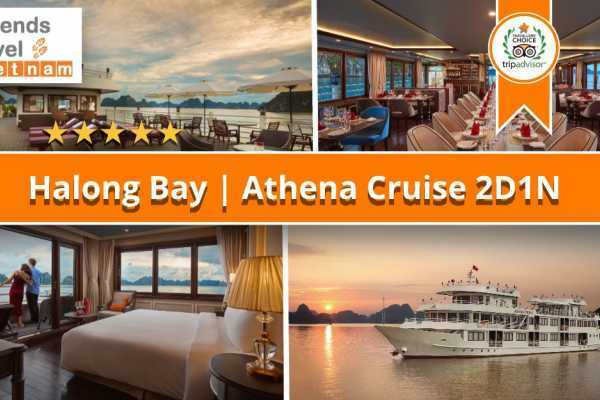 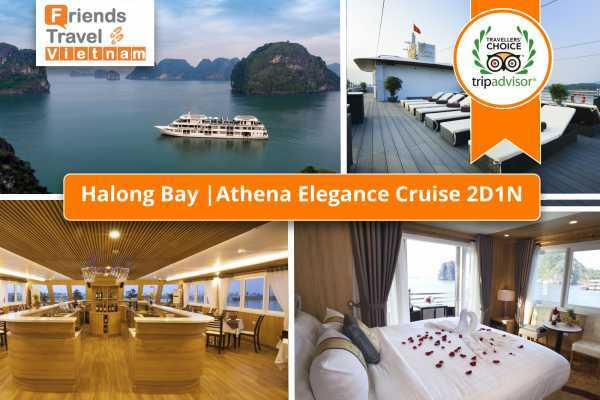 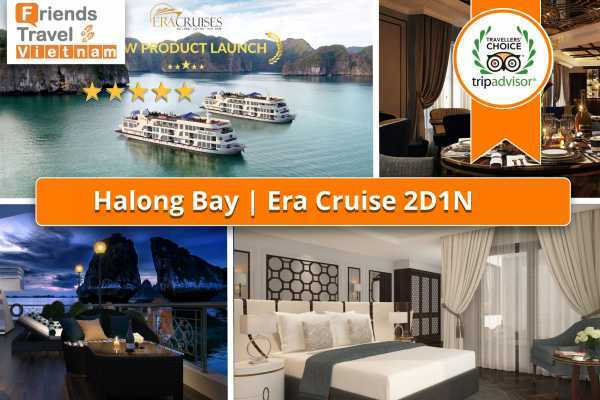 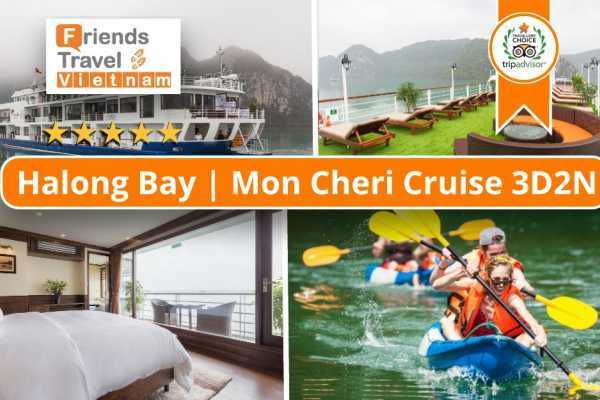 Join in on our hand-picked luxury premium cruise selections in Halong Bay for 2 or 3 days for the best unique experiences in style.